Related Story: ‘A sausage factory’: What do magistrates’ soaring caseloads mean for justice? The man was picking at the sores on his face, and using the blood on his finger to write on the wall of the train. So it was no surprise he had a bank of seats to himself. He appeared to be in his early twenties, and agitated. Normally, I’d look the other way, hoping that both our journeys would end without incident. But there was something else that looked strange — an olive green tracksuit with “PPP” on the left breast. I remember the shock when it dawned on me what those letters stood for. By now, he had noticed my attention, and as the train pulled into the next station, he got up and fled. I called triple zero to report a possible escaped prisoner, and sent through the photos I had snapped on my phone. A colleague in the ABC’s newsroom also put in a media enquiry, but shortly afterwards, Corrections Victoria called back and said there were no reports of escapees. The truth, which I learned weeks later, was perhaps even more surprising. The “prisoner” was probably a former inmate who had been released in his uniform. I remember thinking such a notion was absurd — the sight of a man in prison greens on public transport could easily startle someone. But I discovered that it does happen — and more often than Corrections Victoria would like. “It’s a stigmatising piece of clothing,” said Claire Seppings, a social worker who has developed programs to reduce prisoner reoffending. While it’s not common practice for inmates to be released in uniform, it happens frequently enough to cause concern. “The first few days [after release] are crucial,” Ms Seppings said. I lodged a Freedom of Information request for internal Corrections Victoria emails about the incident on the train, and discovered they went as high as the department’s then-acting commissioner, Rod Wise. In other words: is anyone missing a prisoner? 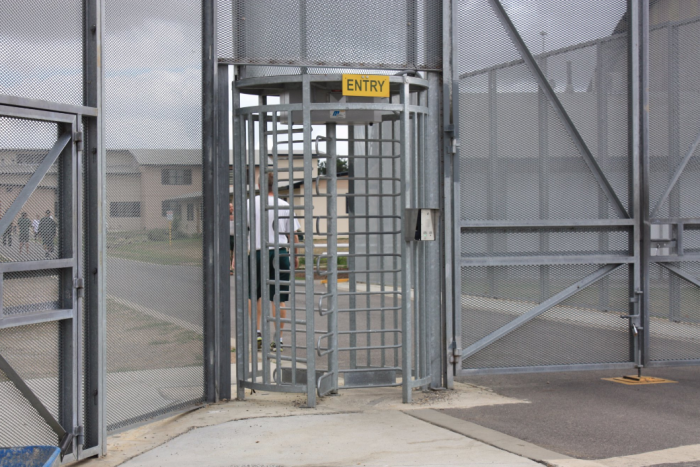 A reply from the Melbourne Assessment Prison confirmed that prisoners were being discharged in their prison uniforms — and that every day, a couple of prisoners were being sent to court in them as well. “Reception staff tell me more and more [prisoners are] coming in with nothing but the dirty clothes on their back which are often discarded. He suggested alternative clothing “of an equivalent value” could be provided. Little more than an hour later, deputy commissioner Brendan Money sent an email to multiple prison managers suggesting new tracksuits could be ordered to provide to prisoners before release. 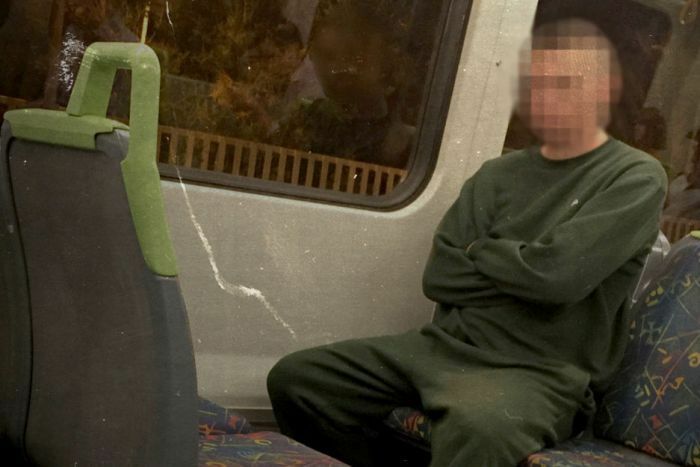 “An ABC journalist contacted us with a photo of a man with a mohawk on a train – and he was wearing what appeared to be prison greens and prison shoes. “There is an increasing number of prisoners being sent to Court in prison greens or discharged in greens. Barwon Prison management said it was interested in a “small supply” of different coloured tracksuits, but “only where there is legitimate need”. An email from Metropolitan Remand Centre warned that releasing prisoners in new tracksuits “could be quite costly”. Ultimately, it was decided the best plan of action was to order new grey tracksuits and polo shirts for the prisoners. There are a range of reasons a prisoner might find they are suddenly released by a court while still in their prison uniform. In such cases, they may be able to access a charity who can offer clothing, and perhaps a short stay in crisis accommodation. Craig Camblin walked out of prison barefoot, after leaving his shoes behind for another prisoner. Each time he walked out of jail, having done another stretch for armed robbery to feed his heroin habit, he tried to go straight, but couldn’t, he said. “I got pretty much kicked out with a bag in my hand and a cheque for $200,” he said. “I didn’t have anywhere to stay. I asked them over and over and over to convert my cheque to cash so I can pay for accommodation and they still wouldn’t do it. “I rang up a friend of mine, but I knew from the past I couldn’t stay with him for more than a couple of days. Corrections Victoria said prisoners were paid with cheques to encourage “thoughtful spending”, as cheques cannot be “used immediately for items such as drugs and alcohol”. Inmates that are considered to have “high transitional needs” can also take part in support programs before or after release. 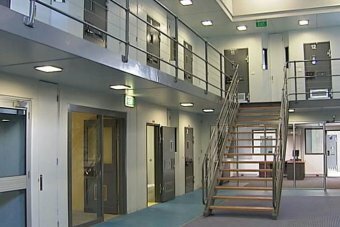 Victoria spends more per prisoner than any other state, but the rate of recidivism is 44 per cent. The problem, according to Ms Seppings, is that many former prisoners slip through the cracks. 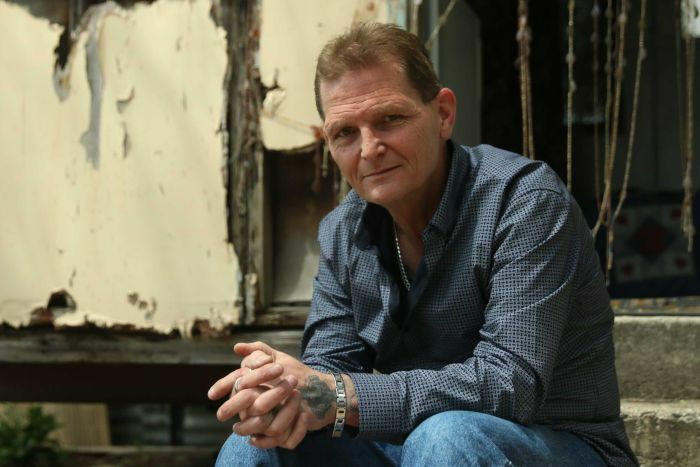 “Once a person has completed their sentence, and if they’re not under continuing supervision for community corrections, there is no further remit for corrections,” Ms Seppings said. She said releasing inmates in prison uniforms was just the tip of the iceberg of problems former prisoners faced. 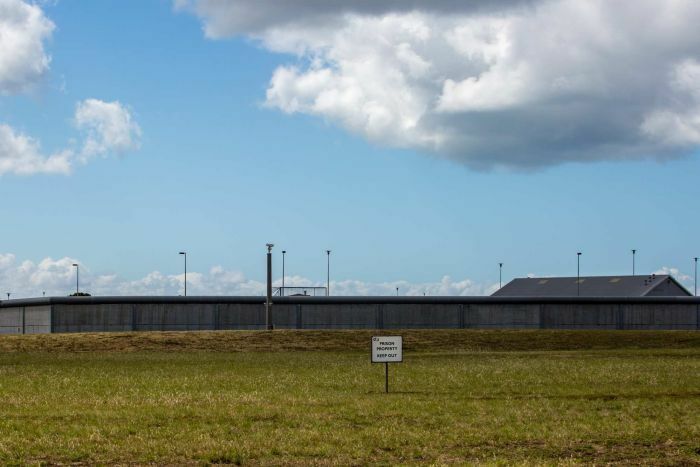 Ms Seppings is now helping to set up a mentoring program with Marngoneet Correctional Centre, near Geelong, which will connect newly released prisoners with former inmates. “The majority of people in prison are going to return to the community,” Ms Seppings said. “It’s in the community’s best interest … and a person’s best interest to be able to come back into the community as the best person that they [can] possibly be. Less than 24 hours after the ABC’s initial media enquiry about the man on the train, prisons were being encouraged to place an order of grey tracksuits. Why are Victoria’s prisons failing? Victoria is locking up more people than ever before, resulting in one of the most expensive prison systems in Australia. Is it making Victoria safe? 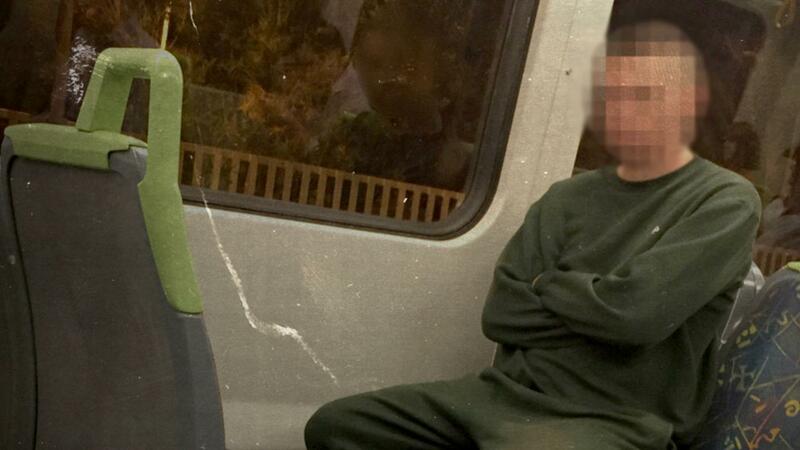 But a month later, a photo of another prisoner wearing an olive green PPP tracksuit at Bendigo County Court appeared in a local newspaper, prompting another concerned email from Corrections Victoria. The department offered Port Phillip Prison priority order of grey tracksuits, given its “sizeable remand population”. In response to a series of questions, a Corrections Victoria spokeswoman said prisoners being released in their greens was a “longstanding issue”, as donated clothing was sometimes unsuitable or refused. “Corrections Victoria’s Prison Industries program has now started making grey tracksuits for use as a last resort where prisoners have no other clothing alternative,” a statement said. The department would not say why it did not force prisons to provide alternative clothing. “Corrections Victoria has also reminded prisons about the importance of prisoners not attending court or being released in prison greens,” the statement said. It said regular headcounts ensured Victorian prisons were secure.